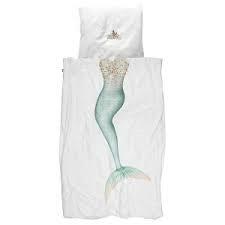 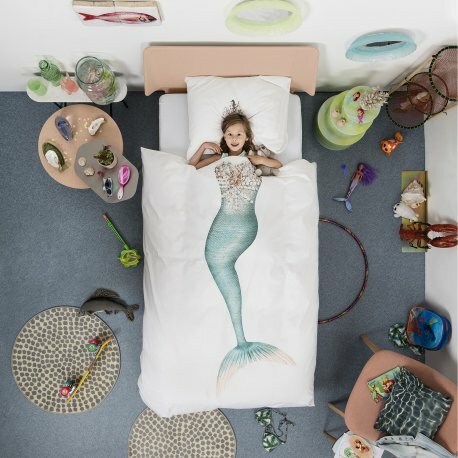 Mermaid Duvet Set - White (Single) for children in S.A. 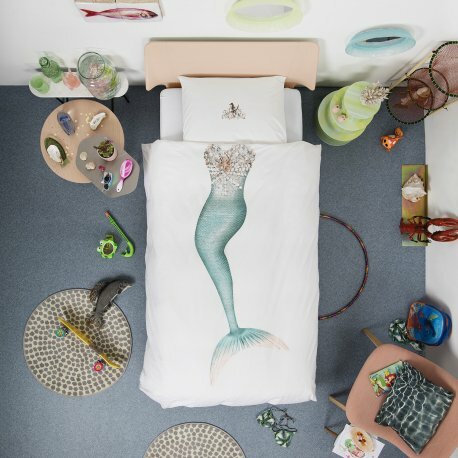 In your dreams, you can be anything you want, like a mythical mermaid with a glittery tail and a seahorse crown. 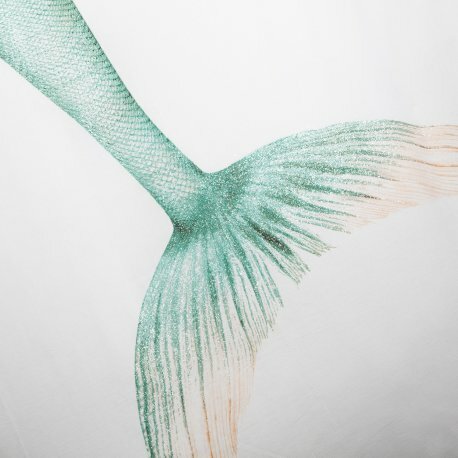 Off to that magical underwater world where you’re sure to make a splash!